President of the Management Board of PG Audyt since 1993. Head of the Accounting Division. Certified auditor since 1988, register no. 3160. Graduate of the Poznań School of Economics. 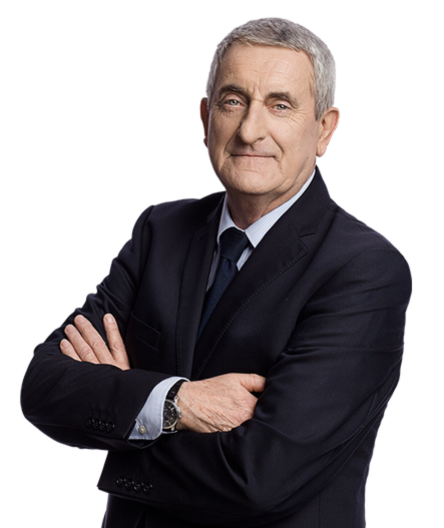 Since 1975 Deputy Chief Accountant of the Adamów Lignite Mine. Tremendously experienced, he specializes in auditing financial statements of large companies and bookkeeping consultancy. Vice President of the Board of PG Audyt Sp. z o.o. since 2006. Certified auditor since 2005, register no. 10554. Currently Head of the Audit Division. 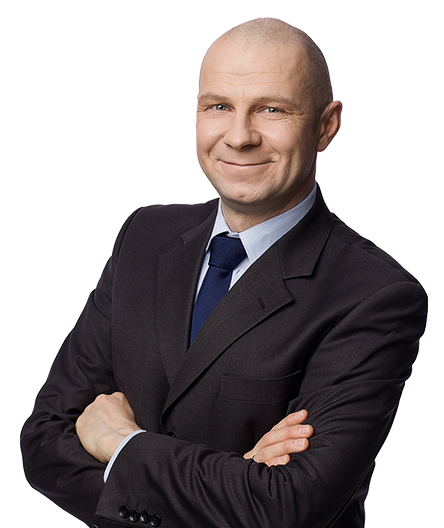 Previously at Korycka Budziak & Audytorzy and PBG Polska Audyt; independent consultant on finance, company organization and marketing. 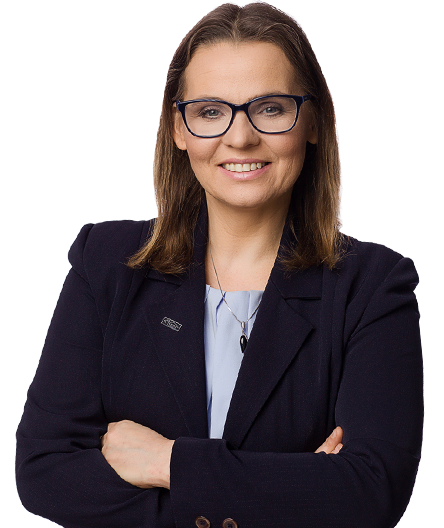 Lecturer at the Warsaw School of Economics, The Skierniewice School of Economics and Humanities and the Bielsko-Biała School of Business and Administration. Co-author of business plans and restructuring programs of several dozen large companies. Honors graduate of the Warsaw School of Economics. Vice President of the Board of PG Audyt Sp. z o.o. since 2015. Certified auditor since 2007, register no. 11071. Previously certified auditor and head of the Accounting Division of Korycka Budziak and Audytorzy, Finance Director and Controller at Energomontaż-Północ TSiL Sp. z o.o. and Polimex Venture Development Sp. z o.o., a company from the Polimex-Mostostal S.A. Group. Economics graduate of the Warsaw School of Technology; post-graduate diploma in Corporate Accounting and Finance from the Koźminiski School of Business and Management. Certified auditor since 2009, register number 11737. Holds a Ministry of Finance license for bookkeeping services. At PG Audyt since 1994, initially as accountant, then Chief Accountant in the Accounting Division and currently as certified auditor in the Audit Division. Economics graduate of the School of Business and Law; post-graduate diploma in Corporate Accounting and Finance from the Warsaw School of Economics. Tax advisor, management and marketing graduate of the Koźmiński School of Business and Management. Tax advisor since 1998, license no. 03968. 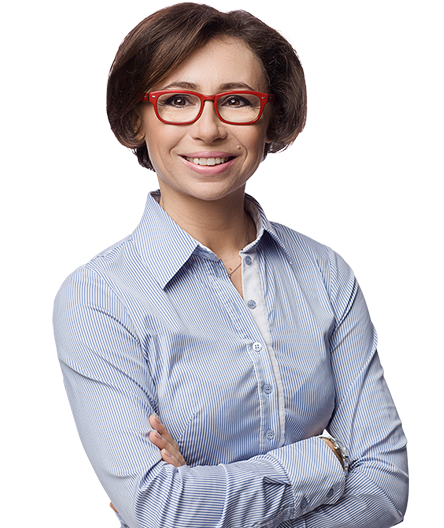 Member of the Board of the Mazovian Division of the National Chamber of Tax Advisors. Involved in tax consulting and training. Her professional experience includes, inter alia: Mapei Sp. z o.o., Poręczenia Kredytowe Sp. z o.o., ECM Dom Maklerski S.A., Verona Building Sp. z o.o., Carcommerce Sp. z o.o. and many others. With a carefully selected staff, we are able to do what our Clients expect us to do. Each of us is a certified expert in his or her area. In our work we use state-of-the-art IT technologies to meet the expectations of our Clients. Here are some of us.